Book Simon Cabaret Ladyboy Show Phuket. 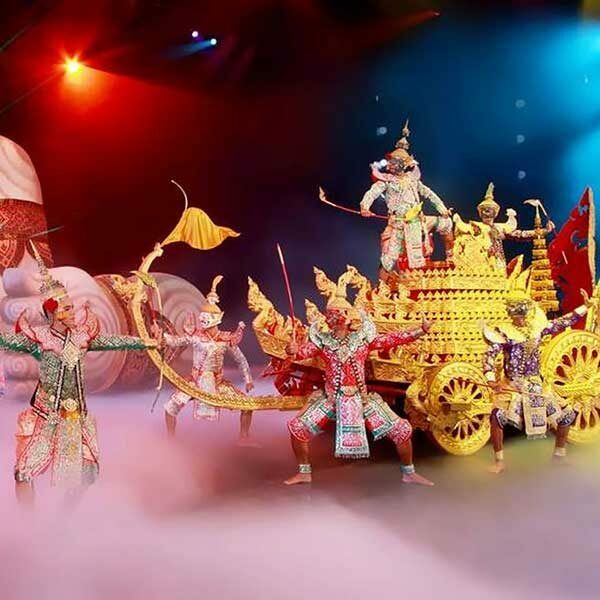 This is an evening of glamorous entertainment is without doubt you will experience of the most popular show events in Phuket. From the moment you enter the stylish and luxurious venue, you realize that this is going to be a very different and special night. Come along and enjoy this unique show, be amazed at the professional approach to each musical theme, laugh along at the comedy and fun, it is a visual spectacular that will have you leaving wishing there was more to see. It’s a spectacular display of color, originality and funny. 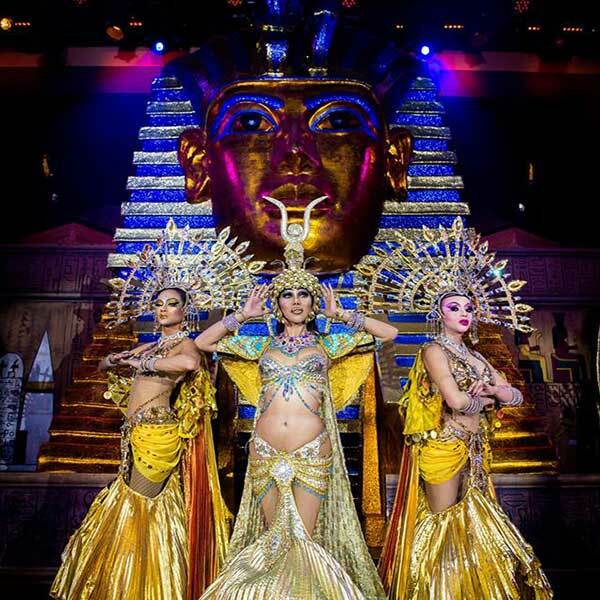 Phuket Simon Cabaret, since the opening in 1991 has established itself as leading in all the Southeast of Asia. The show attracts a thousand of visitors from around the world each evening. Our luxurious and intimate theatre seats, have the capacity of over 600 people. Also have a fabulous stage designs and hi-tech sound-system and stunning lighting equipment. Show available: Everyday 17.00 pm., 18.30 pm. & 21.00 pm. Children under 140 c.m., Children under 4 years may enter free of charge and will not be provided with theater seat.